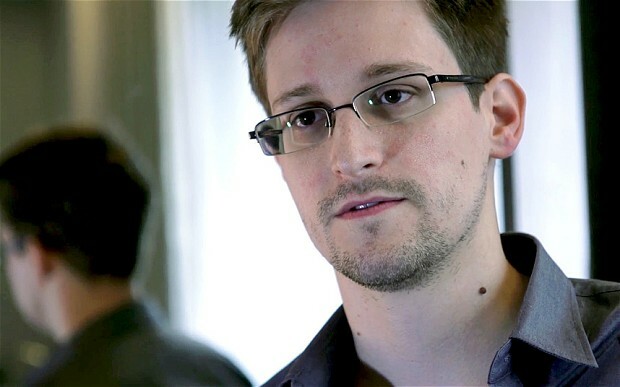 Ever since Edward Snowden landed in Hong Kong, I’ve been following the news and am glad that the Hong Kong Government played their cards right this time and gave Snowden enough hints and time to plan an escape after blowing the whistle. Good luck Edward and all the best with your new life! The Hong Kong Government also said that it had sent a letter to the US to “formally” explain allegations by Mr Snowden that the US had hacked into several computer systems in the territory. I wonder if the US or NSA will care to explain themselves for their actions in the first place?